Despite the early success of their start-up rotation, there have been rumors that the San Diego Padres was looking for another starter through free agency or trade. Today, they may have found their battle by reacquiring the Padres view of Matt Wisler of Cincinnati Reds. 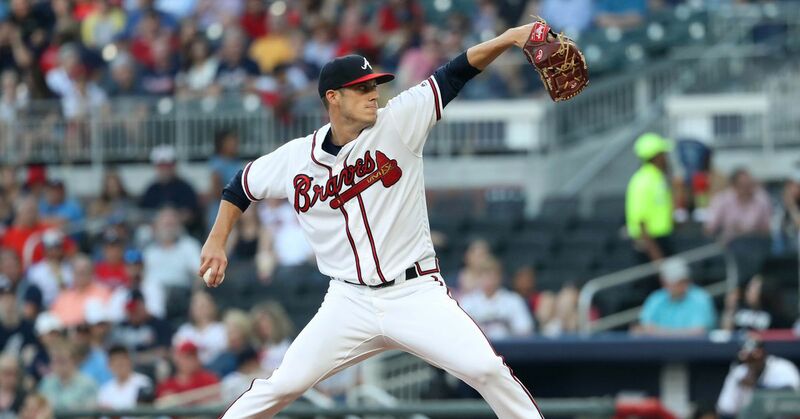 Wisler had 26 starts with the San Antonio Mission (AA) in 2015 when Padres traded him to the Atlanta Braves as part of the deal to acquire Craig Kimbrel and Melvin Upton Jr.
1 games and worked exclusively out of the bullpen. For his career, Wisler has a 16-23 post and an ERA of 5.14. He put a 3.75 ERA out of the bullpen to Reds in Spring Training this season and has not yet entered the MLB this year. In exchange for Wisler, Padres gave Diomar Lopez. Lopez had a solid ERA in low-A ball last year but could not copy it at A-ball (18.80 ERA) or high-A ball (9.90 ERA). He is a prospect with minimal chances to make it to the big league club. At this time, it is not known whether Padres should attempt to add Wisler to their bullpen, start rotation or choose him to El Paso. UPDATE: He's going to the bullpen.